Give the gift of Health! 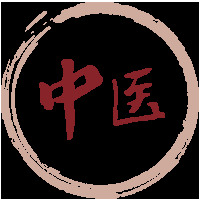 China Institute gift certificates are perfect for birthdays, holidays and other occasions. Show those you love how much you care about them. Contact us by phone, email or just stop in to buy gift certificates in the amounts you like! © 1995 - 2018 China Institute of Traditional Chinese Medicine. All Rights Reserved.